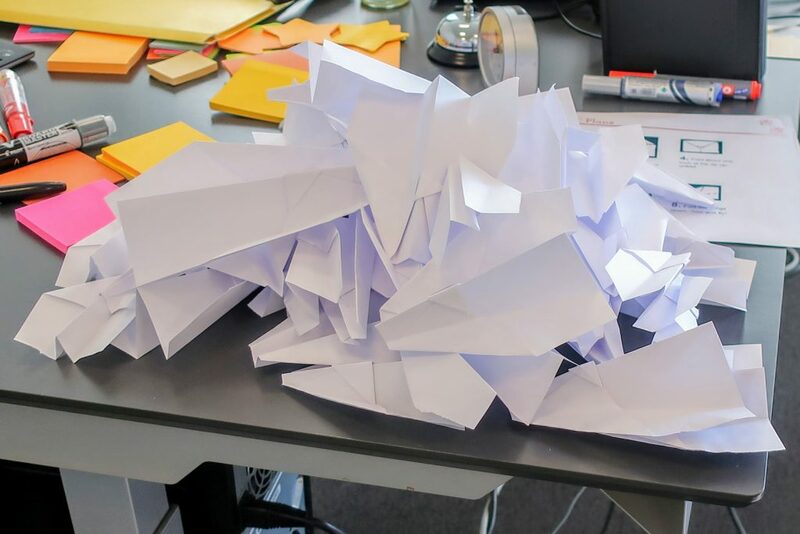 During our different courses we often have an exercise in production of paper planes to see how to optimize value from a project. We are talking about the very effective and desirable Nakamura Lock planes. 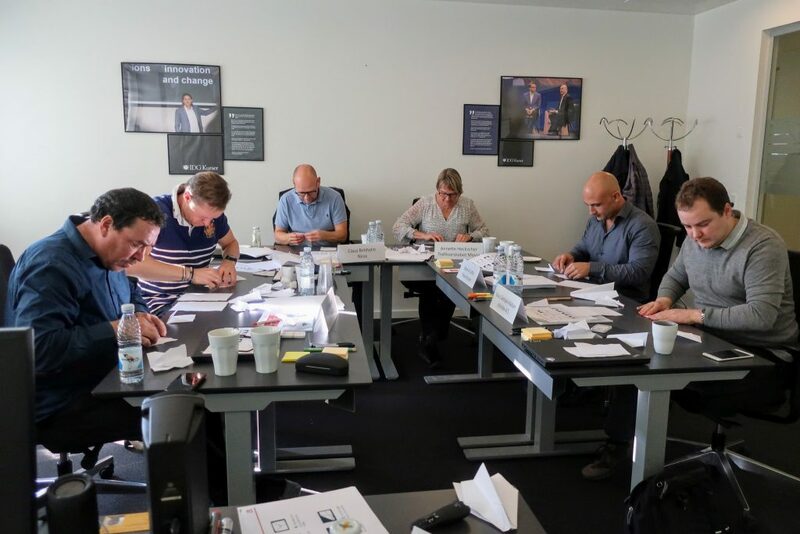 During a recent course for a group of CIO’s in Copenhagen the high-performance participants broke the record in creating value with an impressive 25.6 point per person, in improvement of 66% from the previous one. 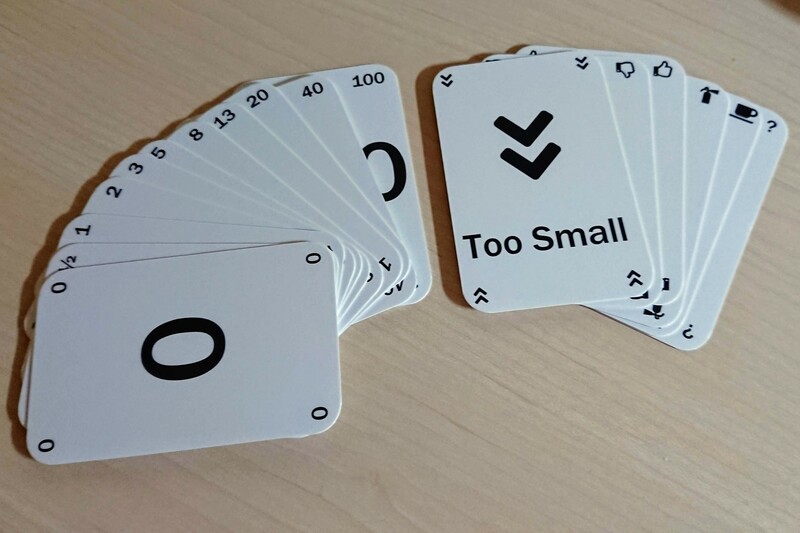 It was amazing how quickly they saw through what would give value, an dhow quick iterations provided an optimal production. 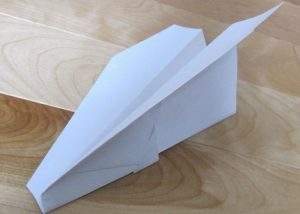 It has to be said, that we apparently had two real experts on paper planes in the Team, that made big difference in how quickly they harvested value as these skilled people cold mentor and coach the others. At any rate lots of roses to the participants also for the positive participation in the whole course!